Welcome to Murray Masonry & More where we build art with integrity, quality and value. 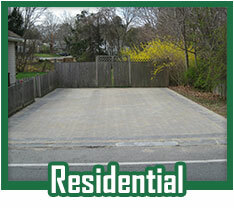 Murray Masonry & More has established a reputation for consistently delivering high-quality masonry results. 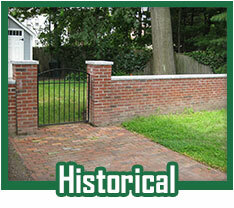 Specializing in historic brick and stone work since inception our ongoing mission is to add to the ranks of totally satisfied customers through the expression of our knowledge, expertise, and skill. Employing several masons, each with their own specialties’, we are prepared and qualified to meet all of your landscape masonry, building restoration and commercial construction needs. 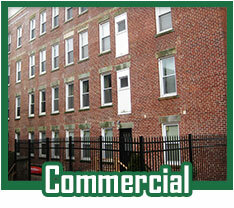 Based in Salem, MA Murray Masonry & More serves a wide geographic area that includes over 60 Eastern Massachusetts cities, and towns from Metro Boston to Metro North including the North Shore, Cape Ann and Merrimack Valley. The list below details the communities where we operate.